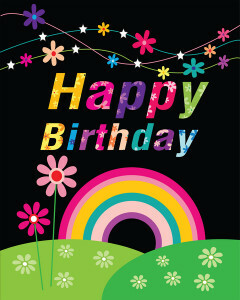 Create your own custom greeting cards. Add your own photos and message. We mail them out for you.